If you have ever dreamt of seeing Snowy Owls in Norway, spectacular raptor migration by the Black Sea, Wallcreepers in the Pyrenees or seabird cities off Scotland, then this book and CD package is for you. 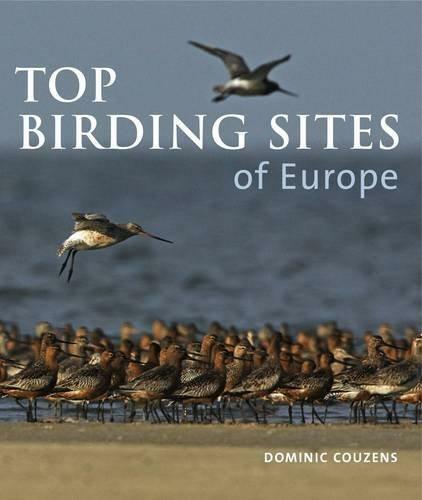 'Top Birding Sites of Europe' features more than 30 detailed accounts of the continent's finest bird locations, from the famous Camargue and Coto Donana, to some less well known but no less productive destinations. The expertly written and very readable text is backed up by lavish photos of the birds and scenery at each of the chosen hot-spots, including rare images of amazing species and some of the continent's most stunning avian spectacles. A CD of key bird sounds complements the entries on each site. 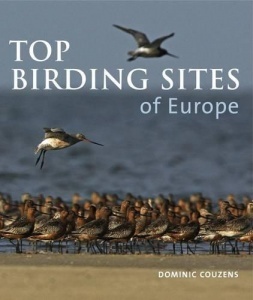 Whether you want to use it to plan your holidays for years to come, or just as an inspirational book to dip into, 'Top Birding Sites of Europe' will have a wide appeal for all those with an interest in birds. There is huge interest in birdwatching: for example more than 1 million RSPB members. This inspirational book and CD is ideal for birders and wildlife enthusiasts planning their next trip, or as a gift to a birdwatcher. It will appeal to all European birders, and to all those interested in wildlife and conservation. Hardback - 192 pages. About the author - Dominic Couzens is based in Dorset and is a full-time ornithologist, leading birdwatching trips at home and abroad. He is co-author of the best selling CD series Teach Yourself Bird Sounds and has written a number of books, including Top 100 Birding Sites of the World for New Holland. He has regular columns in BBC Wildlife and Bird Watching magazines.